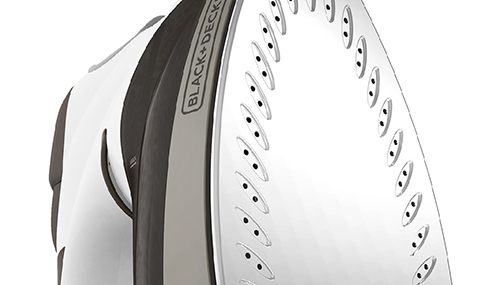 Meet your wardrobe’s best friend: The BLACK+DECKER Digital Advantage™ Stainless Steel Iron. The digital controls with backlit LCD display allow for simple operation resulting in perfectly pressed clothes without the hassle. 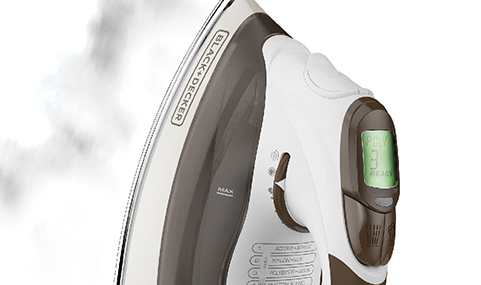 This iron’s powerful steam helps smooth even the deepest wrinkles and the vertical steam capabilities allow you to use your iron like a steamer for quick touch-ups. Seven different pre-programmed temperature settings allow for a range of heat to fit all fabric types. The easy to use digital display clearly shows selected temperature and fabric guide and the optimal level of steam needed for each setting; taking the guesswork out of ironing. Use the iron as a steamer for blasting out wrinkles from drapes or clothes still on the hanger. 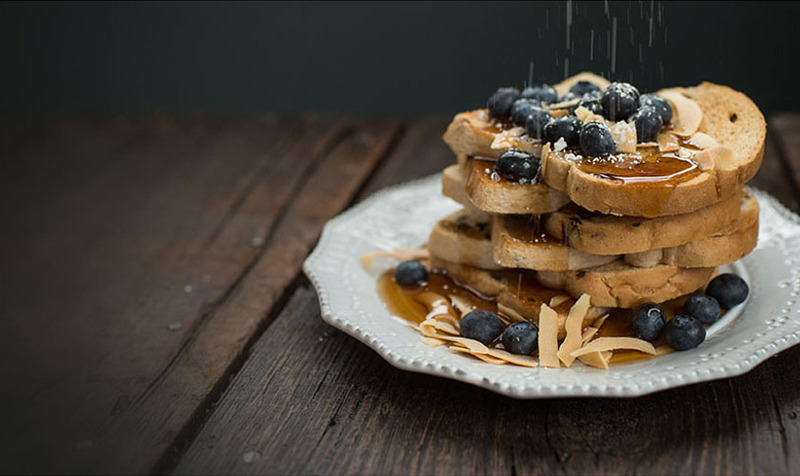 Water is heated to the proper temperature to create steam and eliminate dripping. 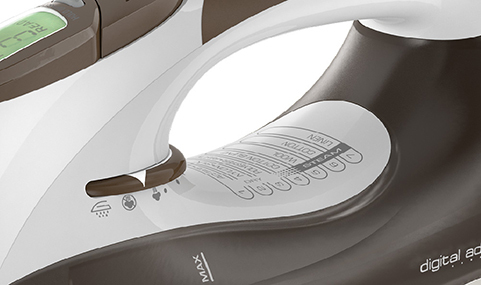 Powerful burst of steam allows you to use your iron like a steamer for quick touch-ups without the ironing board. The stainless steel soleplate is resistant to stains and easy to clean. Offers a smooth glide and lasting durability. This allows you to pick the right amount of steam for each garment, from light steam on delicate garments to high steam for tougher fabrics. * Source: NPD POS, data as of April 2016.